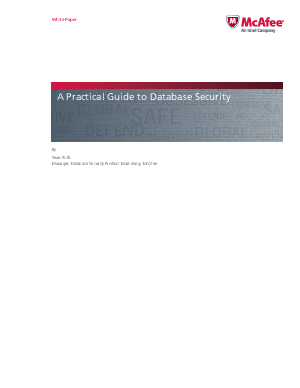 Why is database security so important? For a company that has suffered a serious data breach, it boils down to monetary damage in its many forms: business disruption, bad publicity, stiff fines for noncompliance, and undermined customer confidence. Data and database security are crucial to any company's overall corporate health.